If you think your child is passionate about acting and performing, then you must help him take that big leap into the lucrative world of show business by trying out in a Disney Channel audition. But then again, even if it is an exciting time for them, it can be a very busy one, considering that there’s going to be lots of things to prepare for. To get them started, be familiar with the whats and hows of preparing for an audition. A headshot is more like a business card. It is what casting directors look at to get an impression about a certain performer, whether or not he is on stage. Most often, parents spend hundreds of bucks for the sake of having great headshots for their kids. But practically, they don’t need to do that. As long as it is presentable and professional enough, casting directors will surely take a look at it. If your kid is invited for an initial interview, a candid photo will suffice. Once he progresses in his career, a professional headshot is necessary. When choosing a headshot, make sure it is a natural representation of your kid. It shouldn’t just focus on what he looks like at the moment; it has to show his personality as well. If you are uncertain about which photos will make a good headshot, be sure to consult a professional photographer who has worked with kids. Just like applying for a job, a résumé is needed to be considered for a role. It gives the casting directors an idea about the child’s acting-related experience. 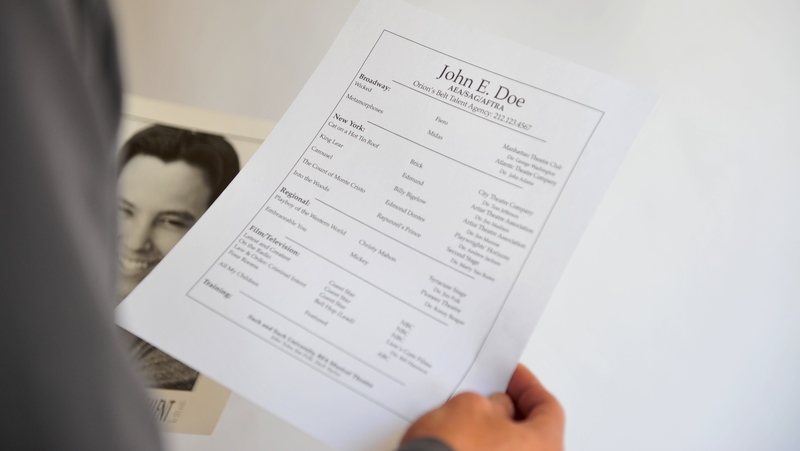 However, a résumé must not only highlight your child’s acting credits. It must also give emphasis to his other special skills such as sports, dance, and acting training. To make a résumé, make sure it is easy to read. If possible, all essential information should be laid out in columns. You don’t need to include your home address if you are concerned about privacy. As long as you provide a contact number, then there’ll be no problem. Aside from a résumé and a headshot, there are certain things that will be asked from a child actor during an audition. These include the monologues or songs. 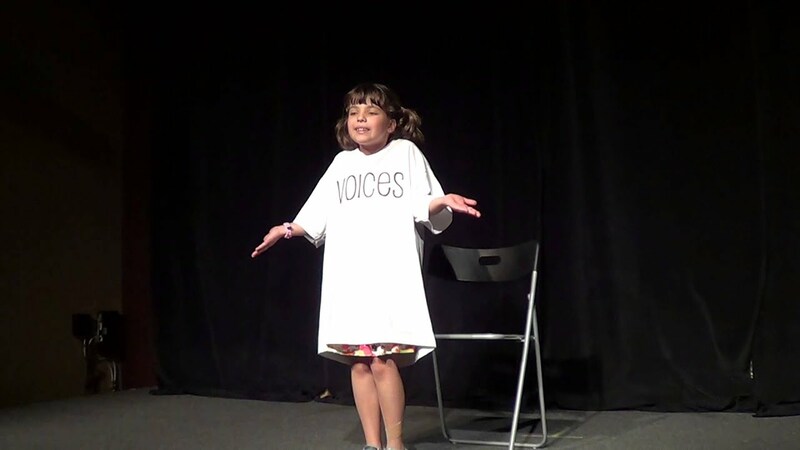 If your kid is auditioning for a typical acting role, he will be asked to memorize two short, contrasting monologues that he can perform with confidence in front of everybody. Otherwise, he’ll be asked to prepare 16 bars of a song. Because many will be vying for one role, make sure your child’s performance stands out. How? Here’s a useful piece of advice. When your child practices his monologue, make him connect with an audience. This way, his or her performance will appear realistic and convincing. Although a demo reel isn’t really required for beginners, it will still bring them to further heights. Basically, this material is used to give the casting panel an idea on how your child looks on film, as well as their acting abilities. It also gives them a feel of your kid’s personality. Training isn’t just important for child actors; it is important for everybody who wants to start a career in the Disney Channel. Keep in mind that this is an extremely competitive industry where talent, opportunities, and luck cross paths. Though having good looks is an edge, talent will surely make your kid a standout. And in this industry, even the best child actors in the channel undergo constant training, workshops, and private classes, so there is no exemption. All other things listed above are vital to ace a Disney Channel audition, but without the support of you as parents, nothing will happen. Always remember that acting is a full-time job that requires the support of the entire family because just like any other jobs, your child can get rejected or, worse, fail. However, with your support as parents, he can easily get over any failure. While having all these doesn’t guarantee your kid a spot in the channel, for sure, these can generate more opportunities for him. And by the time he gets invited to another Disney Channel audition, he’ll become more prepared and more confident, making him an excellent choice for any role.